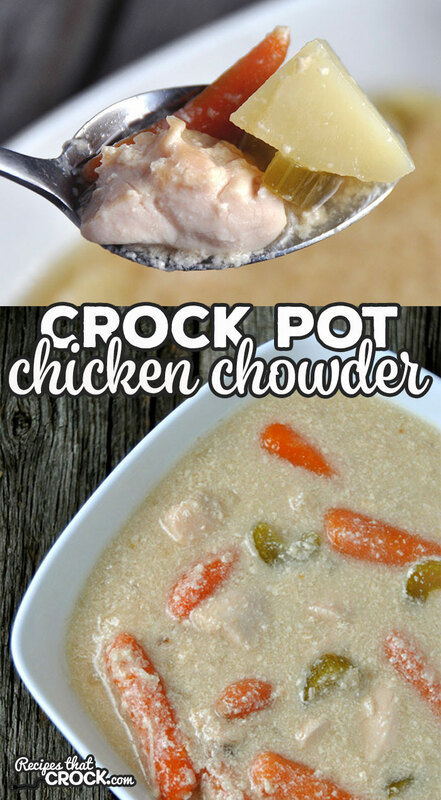 Crock Pot Chicken Chowder - Recipes That Crock! 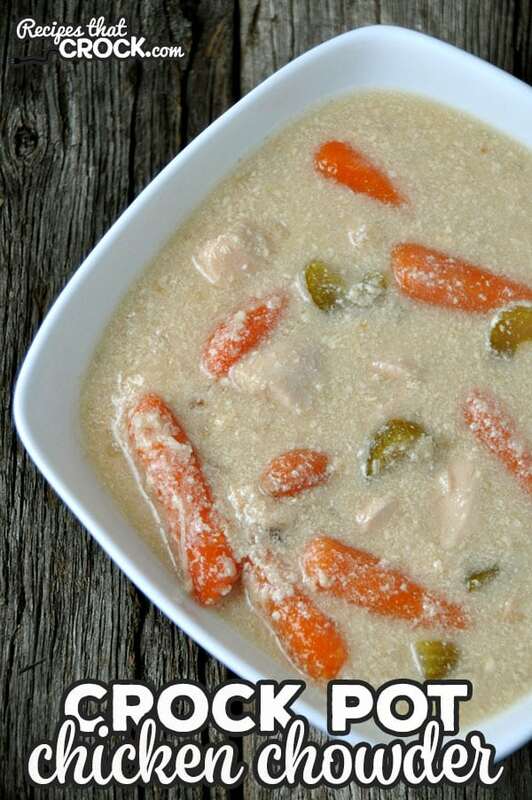 This Crock Pot Chicken Chowder is so delicious! It is perfect to warm you up on a cool day or to provide a great bowl of comfort any day of the year! 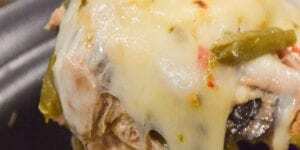 Now, this isn’t my usual dump and go kind of recipe, but it isn’t difficult either. And your little bit of effort chopping up some yummy veggies is well worth it! While my kids aren’t too keen on celery, they were very excited to see all of the carrots. 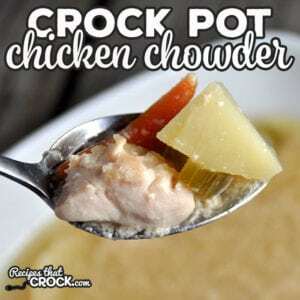 I hope a bowl of this Crock Pot Chicken Chowder is enjoyed as much at your house as it is at mine! Put your chicken, potatoes, broth, bullion, celery, onion, carrots and pats of butter in your 6-quart crock pot. 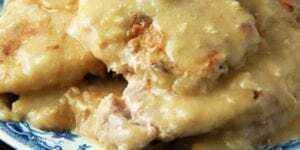 Mix together your milk and flour in a blender until it is smooth and add to your crock pot. Cover and cook on low for 6-8 hours or high for 3-4 hours, stirring occasionally throughout cooking. 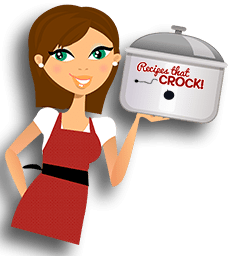 During the last half hour of cooking, turn your crock pot up to high, if it isn’t on high already, and stir frequently until it has thicken to your desired thickness, noting that it will thicken more as it cools. Make sure you stir this occasionally at first and frequently at the end. Stirring it will keep the milk and flour mixture from settling in the bottom of your crock pot and will make sure that it thickens up to make a nice chowder. 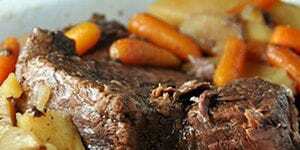 Put your chicken, potatoes, broth, bullion, celery, onion, carrots and pats of butter in your 6-quart crock pot. Mix together your milk and flour in a blender until it is smooth and add to your crock pot. Cover and cook on low for 6-8 hours or high for 3-4 hours, stirring occasionally throughout cooking. 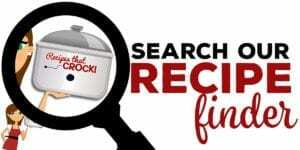 During the last half hour of cooking, turn your crock pot up to high, if it isn’t on high already, and stir frequently until it has thicken to your desired thickness, noting that it will thicken more as it cools. I have more luck with cornstarch than flour. 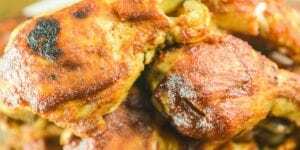 Can I substitute cornstarch for the flour? I have not tried it with cornstarch, but think it could work. If you give it a try, let me know how it goes! 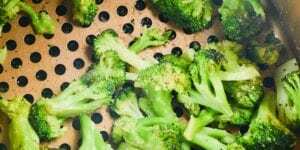 Do you have recipes for air fryers? Would love to get those.